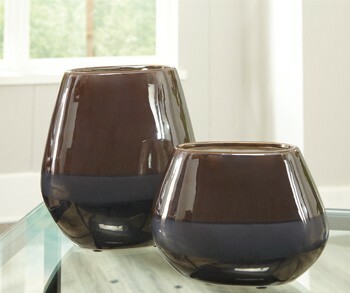 Our secret is simple: effortless style. 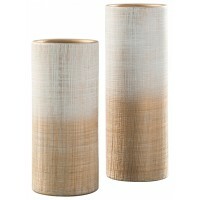 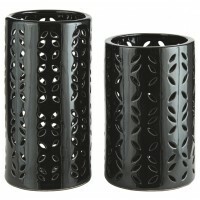 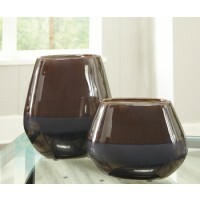 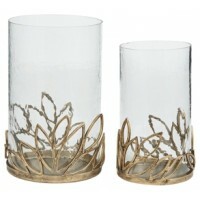 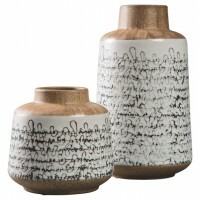 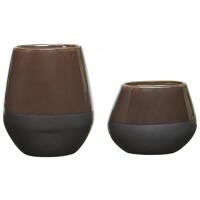 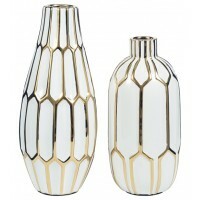 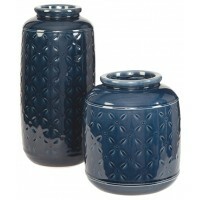 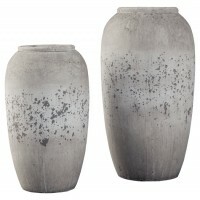 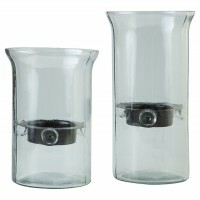 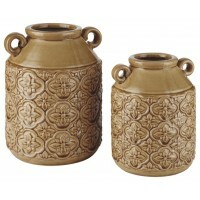 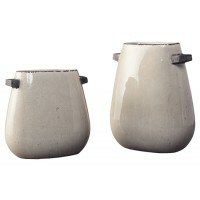 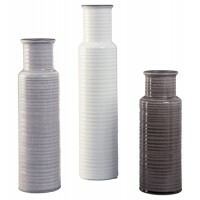 This 2-piece vase set embodies it. 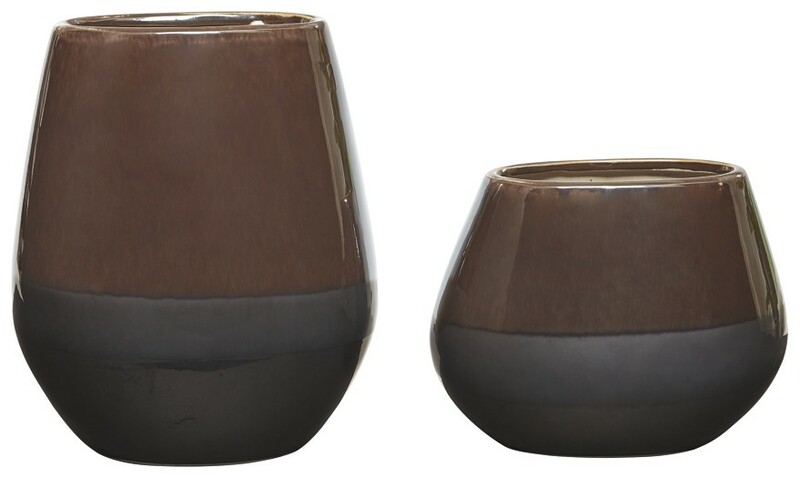 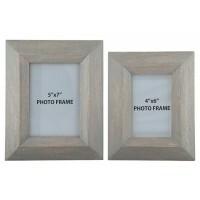 Ceramic is glazed in a dynamic taupe finish, transitioning into an earthy compilation of color variations. 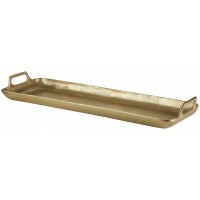 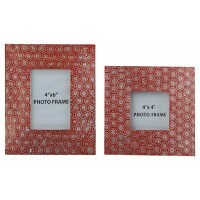 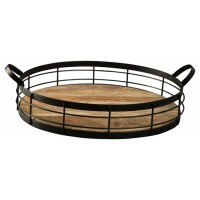 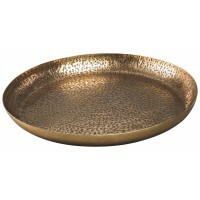 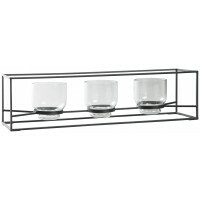 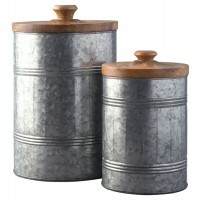 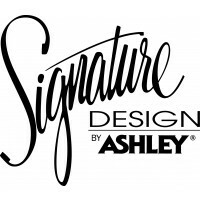 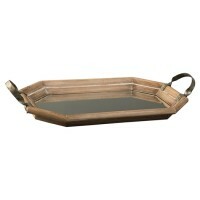 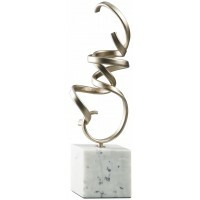 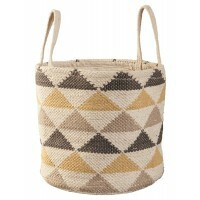 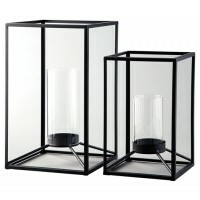 A truly contemporary set for your fashion-forward home.